Want to be first in line? Subscribe to stay in the loop. 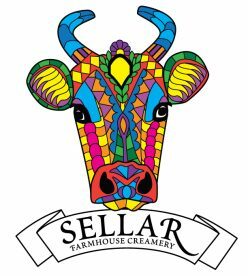 Sellar Farmhouse Creamery is under construction. 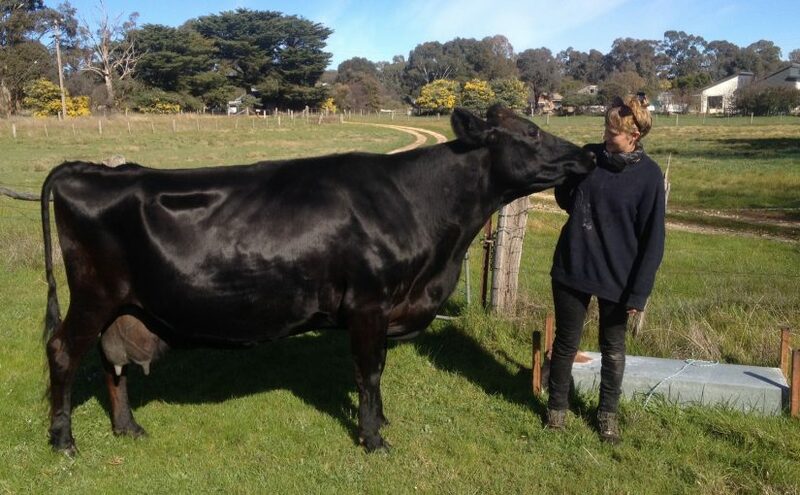 We are as excited as you are about supplying Castlemaine with fresh Milk, Yogurt, Cream and Butter in 2018-19. Building always takes longer than you plan but we can see the light now!